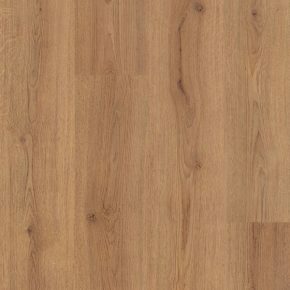 Our company sells many types of laminate flooring. 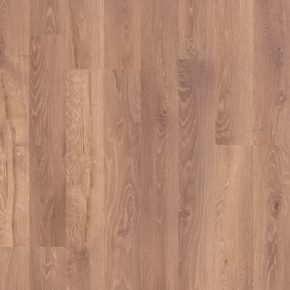 All laminate has some features in common and that is high quality, our warranty, possibility to use with underfloor heating systems, easy click installation system and floating method installation. Laminate flooring tiles differ in size, colour, decor, surface texture, thickness and finishing of edges. When it comes to sizes, we offer small flooring tiles which are perfect for creating beautiful patterns and big flooring planks which are suitable for large rooms. Colour pallet of our laminate tiles is immense. From light to dark colours, we have them all. White, brown and grey colours of flooring tiles with numerous golden, silver, reddish nuances. Colour options are almost unlimited. Decor of laminate tiles can resemblance wood, stone, ceramic tiles, concrete. Plank laminate flooring can have different types of surface textures from glossy smooth texture for modern elegant look to distressed hand scraped texture for rustic appearance. Thickness of laminate tiles ranges from 6 to 14 mm. Tile resilience to abrasion depends on thickness of top layer. Flooring tiles can have bevel edges for even more elegant look. Best type of laminate flooring is the one which suits all our client wishes and needs. For some clients thickness is the most important feature, some clients are looking for specific colour or texture of laminate tiles and for some clients price is the most important thing. So there are many criteria which determine best type of laminate. You can choose between different laminate flooring which we source all around the world. We carefully choose manufacturers to insure high quality of our products and to provide versatility for all our clients. All types of our flooring have warranty.